Deep, sweet, gently roasty. Orange zest, scorched cedar, cocoa, roasted cashew, a hint of lily in aroma and cup. Roasty pungent but sweet in structure; plush and lightly syrupy in mouthfeel. Chocolaty, richly drying in the finish. Low-toned, richly sweet-savory. Ripe banana, narcissus, dark chocolate, fresh-cut fir, a hint of aged grappa in aroma and cup. Tart-leaning structure with brisk acidity; satiny-smooth mouthfeel. The resonant finish consolidates to cocoa-toned banana in the short and fresh-cut fir in the long, all held together by dark chocolate and a running hint of appealing sweet ferment. Crisply sweet-tart. Apricot, cacao nib, lime zest, hibiscus, almond in aroma and cup. Sweetly tart structure with pert, lively acidity; velvety-smooth mouthfeel. The sweet-toned finish consolidates to cocoa-toned apricot with a little kick from lime zest. Balanced, deeply sweet, subtly spice-toned. Pear, almond, baker’s chocolate, wisteria, maple syrup in aroma and cup. Sweet-tart-savory structure with soft acidity; satiny-smooth mouthfeel. 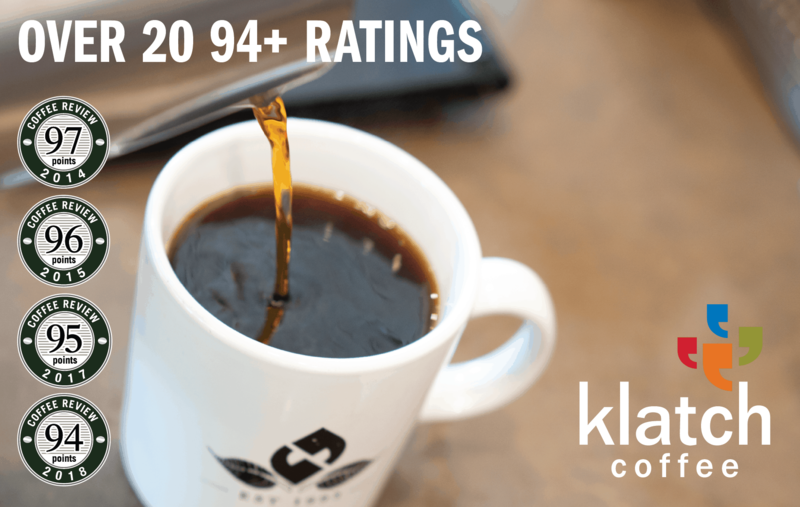 A gently brisk finish quietly sustains all of the aroma and flavor notes from the cup. Fruit-forward, crisply sweet. Caramelized banana, hibiscus, cedar, pipe tobacco, rum cordial in aroma and cup. Sweet-tart structure with round, gentle acidity; velvety mouthfeel. The quiet finish leads with banana and rum suggestions in the short, rounding to sweet pipe tobacco in the long. Richly sweet-savory, spice-toned. Lemon verbena, mango, cacao nib, freesia-like flowers, almond butter in aroma and cup. Balanced, bittersweet structure with vibrant, juicy acidity; delicate, silky-smooth mouthfeel. The resonant, lingering finish centers around cocoa-toned mango and almond. Rich-toned, deeply sweet and complexly engaging. Black cherry, dark caramel, hazelnut, magnolia-like flowers, cedar in aroma and cup. Sweet-toned structure with round, gentle acidity; plush, syrupy mouthfeel. Caramelly finish, with hazelnut and magnolia in the foreground. Delicate, gently fruit- and cocoa-toned. Pomegranate, cacao nib, narcissus-like flowers, roasted pistachio, honey in aroma and cup. 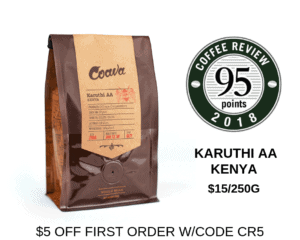 Sweet-tart structure with gentle, rounded acidity; silky-smooth mouthfeel. The quiet finish consolidates to cocoa-toned fruit and florals. Bright, juicy, sweetly and seductively tart. Blood orange zest, dried raspberry, ginger blossom, cocoa powder, sandalwood in aroma and cup. Balanced, sweet-tart structure with crisp, vibrant acidity; velvety mouthfeel. Citrus zest and dried berry notes bookend the cocoa-toned finish. Richly sweet-savory, cocoa-toned. Apricot, cocoa nib, maple syrup, jasmine, hint of marjoram in aroma and cup. Sweetly savory in structure with pert acidity; plush, syrupy mouthfeel. Rich, resonant finish that leads with apricot and jasmine in the short, rounding to crisp cocoa nib in the long.